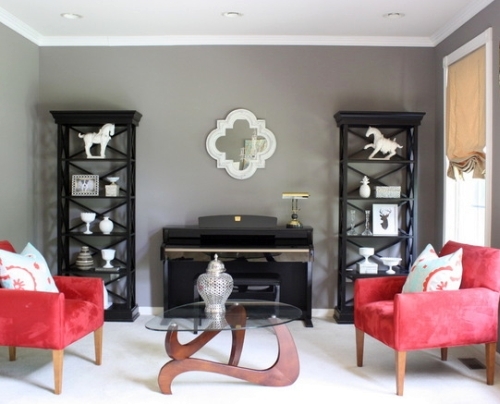 Kelly Porter lives in a world of no wrong paint colors. She embraces even the boldest hues and the most unconventional color combinations. 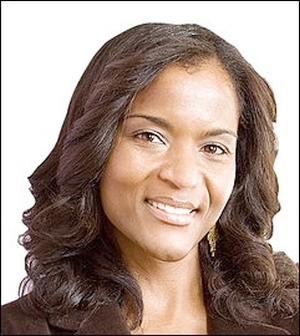 Being a woman of faith, Kelly believes that God surrounded us with color to inspire us, so she fearlessly uses this tool to evoke emotions and enrich her clients' lives. Kelly, can you share a few key things about yourself, your background and what led you to pursue a career in home color and design? Interior design is actually my second career. I have a BA in communications and worked in public affairs. I eventually left the workplace to stay at home with my children. Decorating became my outlet and my passion, so I decided to enroll in a professional design program. One day I was in my local Sherwin-Williams store buying paint and I introduced myself to the manager. He asked me to teach a Color Workshop for his customers, and the rest is history. 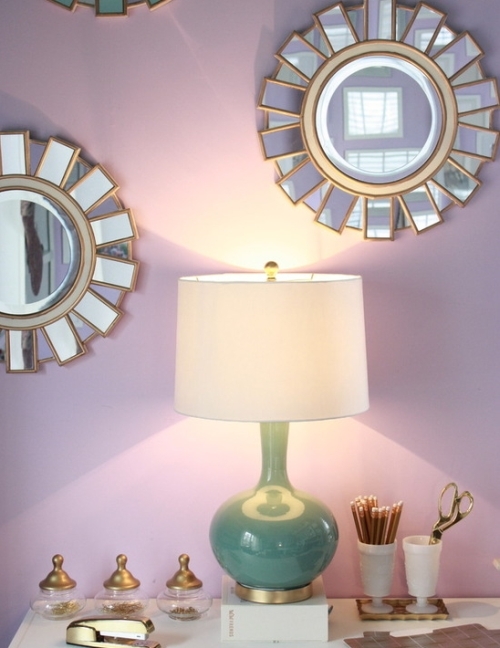 My color philosophy is that any two (and even three) colors can co-exist harmoniously. My eyes rarely see colors that clash. I often remind clients of the many color palettes in nature and in artwork. 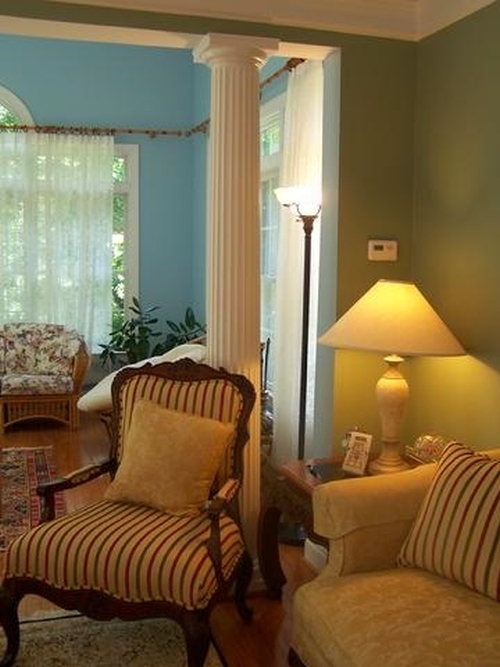 Understandably, many homeowners are concerned with whether certain colors will go together -- even if the colors are beige and blue -- so I have to reassure them. 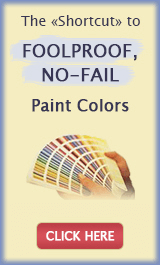 When you walk into a room for the first time, how do you decide what paint color to specify? 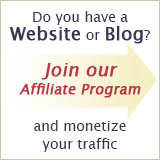 What is your process? First, I always ask the homeowner what their color preferences are for the space, then I ask what their goal is for the space. Sometimes, there is a disconnect between the two that I need to resolve, keeping in mind that the goal is most important. Color is a tool, so it should achieve a goal. I also consider lighting, architectural elements, existing hues and finishes, and what activities will take place in the room. I engage in several color comparisons with my clients. We often look at one set of colors against another set. It becomes a process of elimination. Your house is painted and decorated with all the colors of the rainbow, and it's absolutely gorgeous. How did you make it work? Can homeowners pull it off as well and how? Thank you! My husband and I both love warm, earth tones, so the open areas of our home are painted with amber, crimson, brown, clay and butterscotch. This became the "neutral" palette. 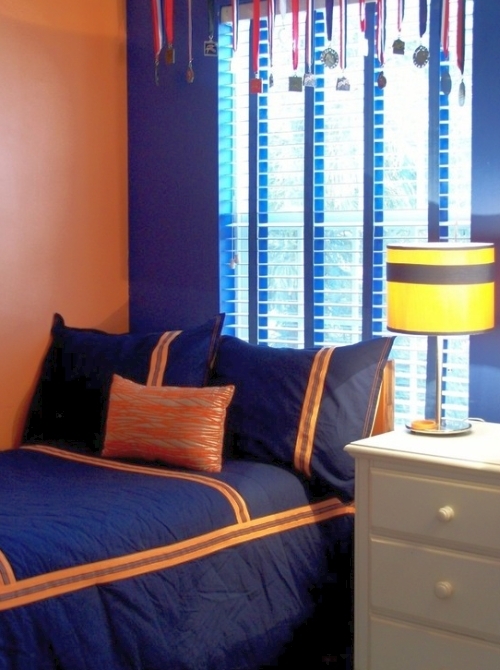 Then we added cool accent colors - cobalt blue and turquoise in some of the rooms. In the closed-off spaces such as the bedrooms, powder room, laundry room and my home office, I used different colors and more dramatic combinations. I believe that anything goes (within reason, of course) when it comes to kid's rooms. 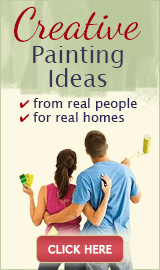 Homeowners can achieve a colorful home by using the same strategy. First select your neutral color or color combo. Neutral isn't necessarily beige, either. 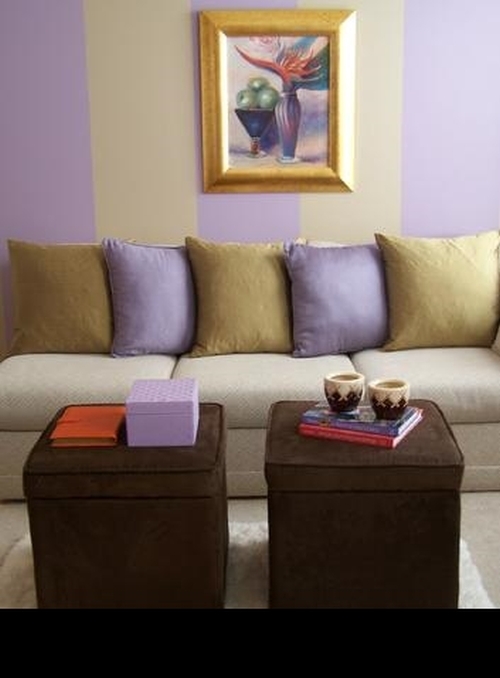 Any hues that are dominant and are easy on the eyes (usually the more muted colors) can be neutrals. 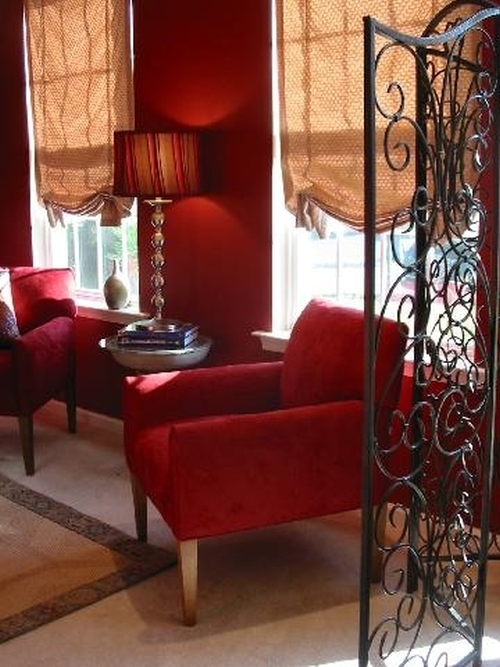 Then, layer on your accent colors using accessories, surfaces, finishes or painted accent walls. 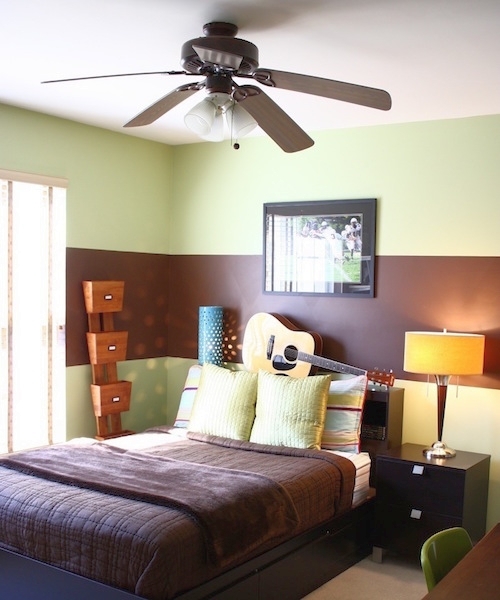 It's fine to use completely different colors in your bedrooms. 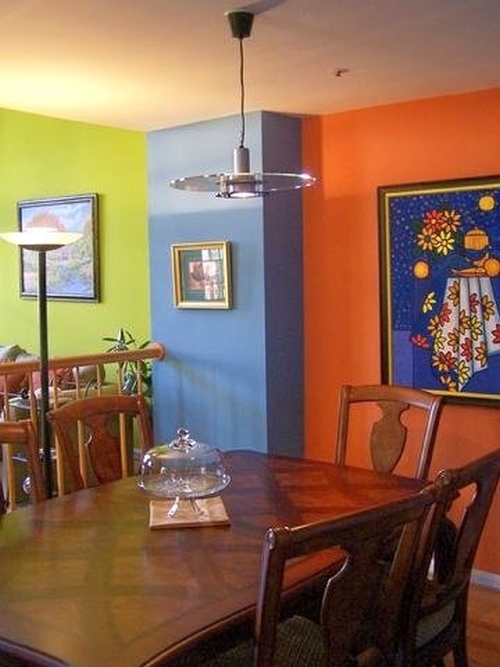 Homeowners should not limit themselves to any "color rules" that they may have heard about. 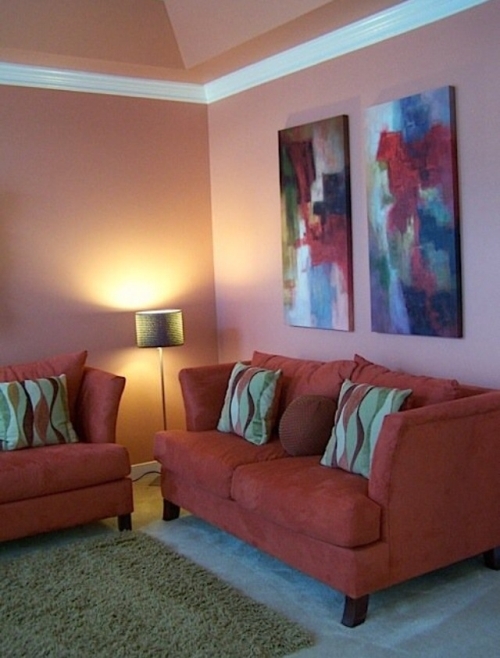 For example, using a dark wall color doesn't automatically make a room look smaller. A room's perceived size is not based solely on the wall color, but on a number of factors including the amount of furniture, type of window treatments, etc. White walls have their place, but they drive me crazy. I definitely see a move towards more multi-colored environments where homeowners are mixing and matching hues as well as furniture. I'm also seeing global-ethnic and cross-cultural influences in design and color choices. When I travel to other cities, I always seek out the trendy design boutiques to see what's hot. In addition to interior design, I also create centerpieces and tabletop designs, so I look to the latest trends in entertaining by following design blogs and reading tons of magazines. I also visit my flower wholesaler to see what's new and I enjoy scouring thrift stores, flea markets and craft stores. Wow! Honestly, I can't think of anything! I'm very transparent. A lot of prayer and the favor of God. 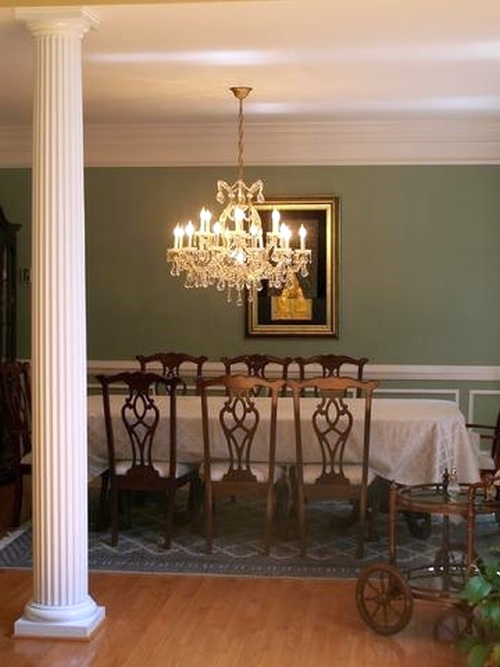 Kelly offers color and design consultations in the Baltimore - Washington, DC area. 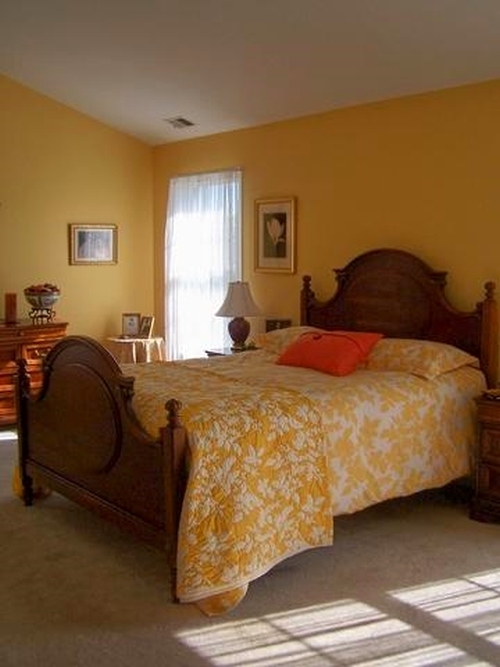 Love the photos of painted & furnished rooms that Ms. Porter provided here. Such gorgeous, and bold color combinations! I think they perfectly demonstrate her approach that embraces every color of the rainbow and how painted walls can perfectly compliment other major elements (like pieces of furniture) in the room. I share her annoyance at plain white walls!